I know that having migraines increase depression. I know this because I was not depressed before I got chronic migraines. Newly diagnosed migraineurs and those under 30 years old can experience depression six times more according to a recent study proving that migraines and depression are linked. So... if you're under 30 you're WAY more at risk. What if you're over 30? Then what? Catch your migraine before it escalates. 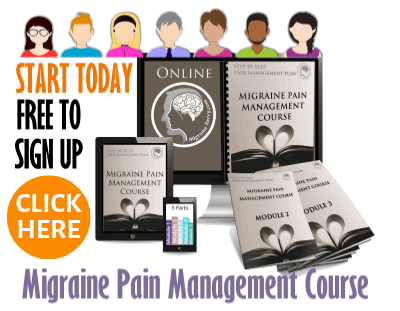 Sign up for my Migraine Pain Management Course. The first module is free. Here are some more disturbing statistics. We already know that depression is higher with chronic pain sufferers, however this study shows that depression and suicidal ideation is "twice as high" in migraine sufferers. Those under the age of 30 had 6 times the likelihood of depression compared to those over 65 years old. Unmarried migraine sufferers were also found to have higher probability of depression. I found these statistics so alarming. I guess I knew the stats for suicide and depression were higher for us migraine sufferers, but now it’s fairly current (2013) and the data foundation was significant. The Canadian study drew data from a sample of over 67,000 Canadians in 2005, where 6,000 sufferers reported being diagnosed with depression. This means 1 in 7 women and 1 in every 16 men or from what I can figure out, if my calculations are correct 8.95% overall of those 67,000 experience migraines. Other factors effecting suicidal thoughts among migraineurs were: age, those under 30 years old had 4 times the likelihood compared to those over 65 years old; those unmarried; had lower household income and increased disabilities. Duh! 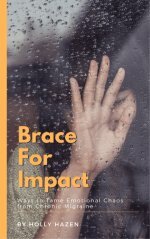 Could it be the pain or destruction of life? "We are not sure why younger migraineurs have such a high likelihood of depression and suicidal ideation. 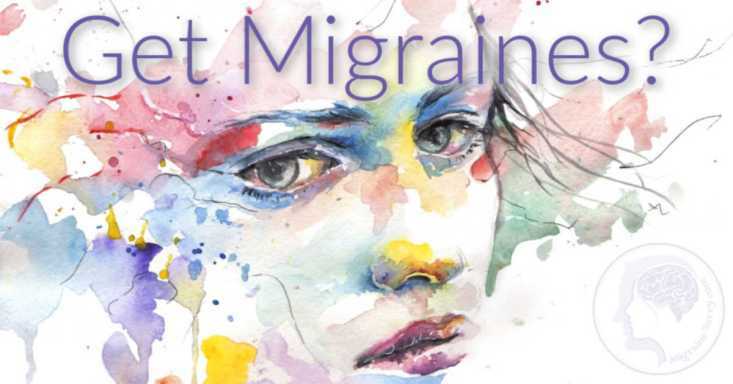 It may be that younger people with migraines have not yet managed to find adequate treatment or develop coping mechanisms to minimize pain and the impact of this chronic illness on the rest of their lives." It's important to take care of yourself, now that you know how much more chronic migraines increase depression. Number one is always to see your doctor for the correct diagnosis. 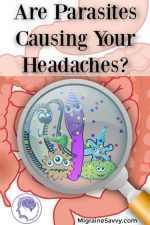 Get clear on what you have been diagnosed with, so you can treat it effectively. 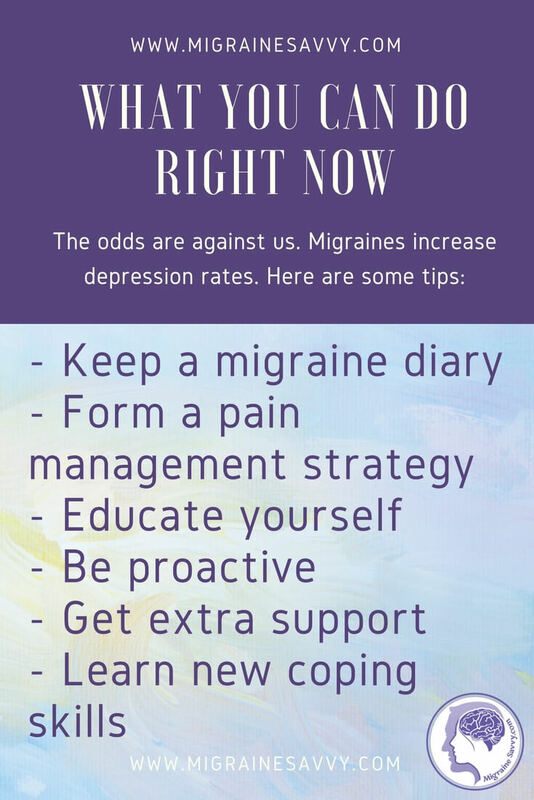 Keep a migraine diary so you can track changes and have a good record for your doctor. Educate yourself so you can be proactive and make wise decisions. You have lifestyle choices and more resources available today, yes even the internet, than just a few years ago. Check out my course. 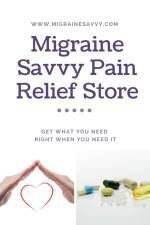 Acknowledge and accept that there is currently no cure for migraines. 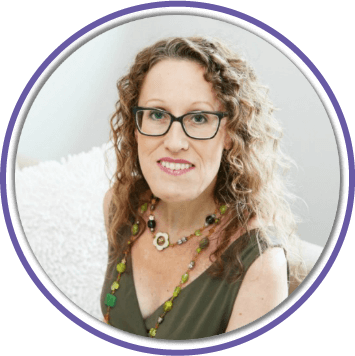 I know this might sound difficult, but the sooner you realize you have a medical condition (like epilepsy) that needs to be taken care of, the sooner you can take the right action steps.